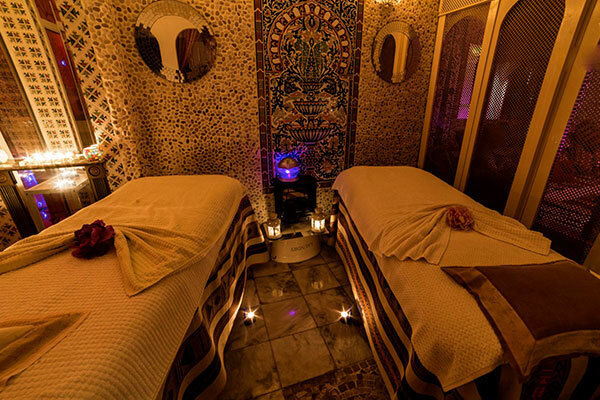 Arabian Hammam began 4 years ago from humble beginnings in London, as a family run health spa that has specialised in Hammam treatments, full body massages, and facials. Founded by Ramy Hallak, the business was started with the passion of making people feel great. Unlike most other Hammam spa’s in London, Arabian Hammam is privately owned, which is what has ensured personal service to its customers. The idea of the Hammam is to cleanse the skin, and relax the body and mind. It is through our 4 years experience that we know we are able to provide a high quality treatment. 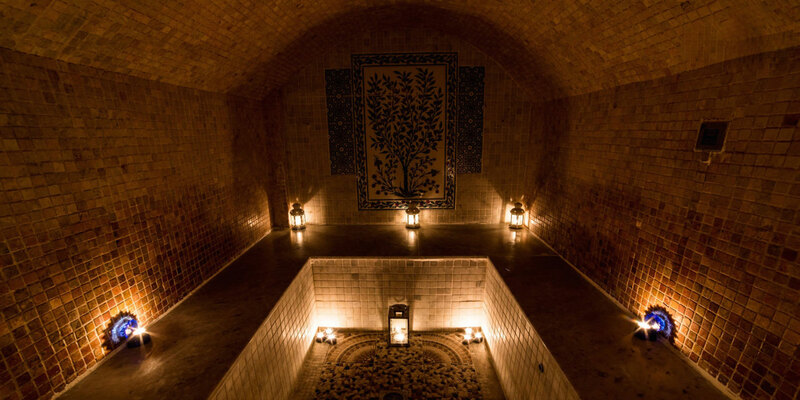 This is what the Hammam is all about, it is a cleansing ritual to detox and calm us. We also offer a great range of packages for Couples, Groups, and Individuals. As well as Private Parties. The Hammam originates from over 1000 years back. It is a cleansing ritual that brings calm to the inner self through middle eastern traits. 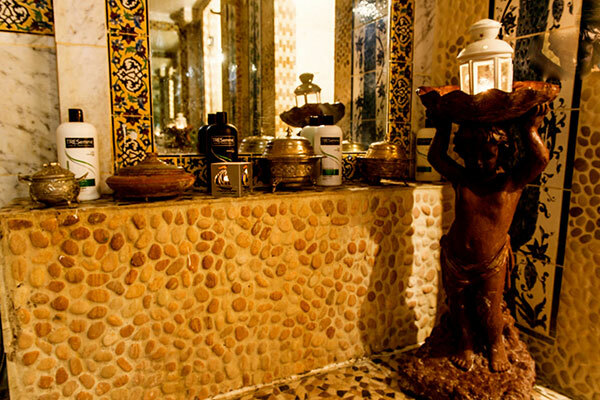 At Arabian Hammam we specialises in the Moroccan and Turkish Hammam treatments. These treatments date back centuries in these two countries and are the native form of spa there is. 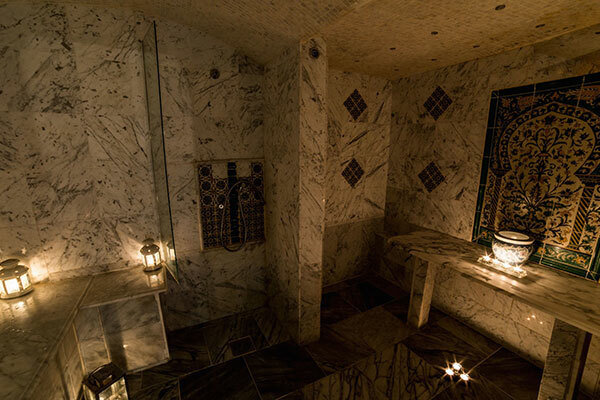 The benefits of the Hammam include Improved Skin, reduced muscular tension, improved sleep and relief of stress. After the Hammam, relaxation is recommended. We specialise in Dermologica products as well as our own at Arabian Hammam. We offer anti-aging, acne prone and anti-pigmentation to name a few. We understand facials are quite individual to each customer, we would recommend calling the spa directly to get free consultation on what is best. Arabian Hammam offers a wonderful range of massages from shiatsu, to Chinese reflexology. These massages can be done individually or in couples. Please call if you would like to enquire or feel free to look through our price list.